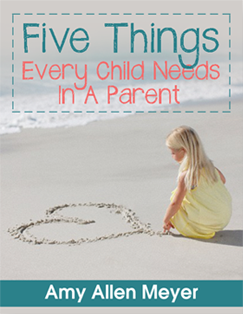 Get Amy’s “5 Things Every Child Needs In A Parent” Ebook – it’s Free! 5 essentials for a stronger parent-child relationship. Register now and download Amy’s ebook for free. Yes! 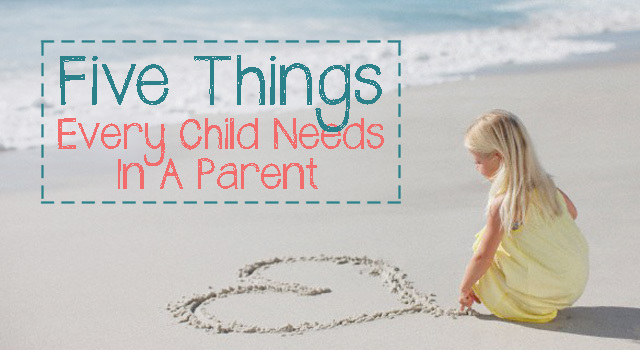 I want Amy’s “5 Things Every Child Needs In A Parent” Ebook! We absolutely count you on our blessing list this year. Thank you for all you are doing for our child and for us as his parents. You’ve given us a great gift.